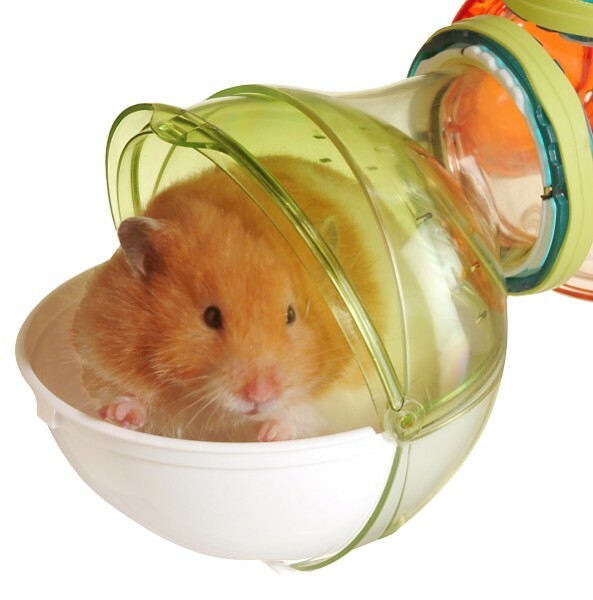 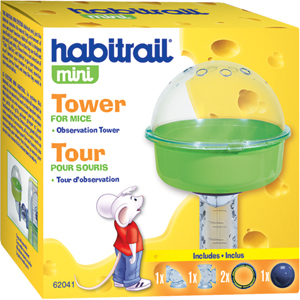 Habitrail Mini Tower, an additional space for your critter to explore and enjoy. 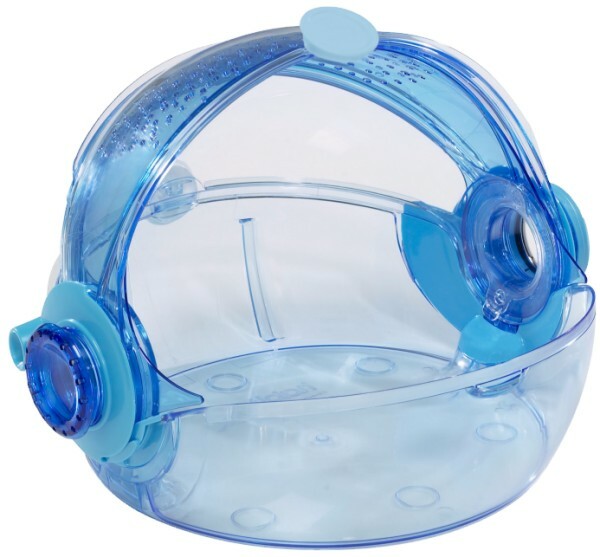 The easy access top allows you to play with and pet your furry buddies. 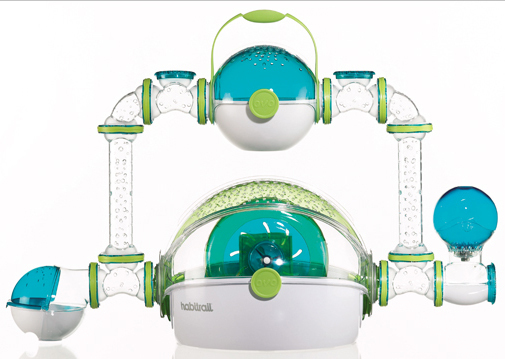 Comes complete with 1 Elbow, 1 Tee, 2 Lock Connectors and 1 Closure Disk.